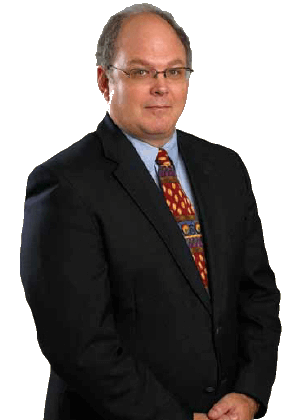 Pennsylvania personal injury litigation lawyer Douglas N. Engelman, Esq. was counsel prosecuting a claim against a water tank truck driver that rear-ended a car in which our client was a front seat passenger. The car carrying our client was waiting to turn left off of a state highway in Tioga County, Pennsylvania when it was violently rear-ended by an overweight water tank truck. Such vehicles have become common in the northern tier of Pennsylvania because they deliver water, which is essential to the process of drilling for natural gas using hydraulic fracking. As a tragic result of the collision, our client suffered a burst fracture of the spine at multiple levels as well as other permanent injuries. He will remain totally paralyzed from mid-chest down for the rest of his life. Thanks to the remarkable work of the first responders, our client was airlifted to an urban trauma and spine center. Although his paralysis is permanent, he has survived the injuries. Attorney Engelman put together a team of lawyers working on the case and during a mediation held just eight months after the wreck, that group was able to negotiate a very substantial settlement, which will provide for our client's needs for the rest of his life.